It’s been over 10 years since the last Samurai Shodown (Samurai Shodown: Sen), SNK finally decides to release it on the latest platform with amazing graphic and animation! 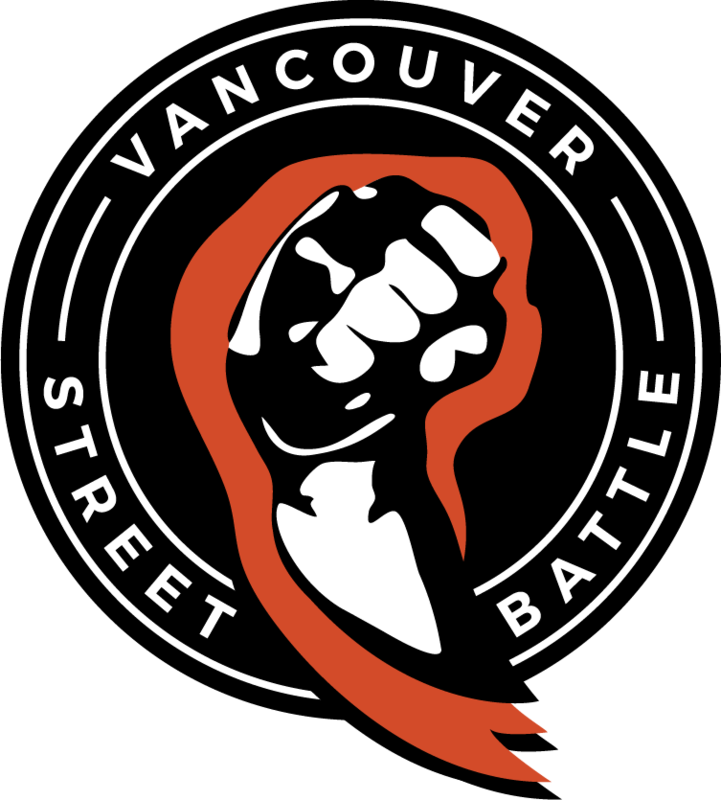 Vancouver Street Battle will be hosting a launch event (literally the release day) on June 27th, 2019! Not sure if it’s a game you will like? A big fan of the series? Either or, you are welcome to come challenge the local players for a chance to win a custom VSB medal or come test out the game before you buy the game! There will be casuals before and after the tournament.